Lyn Slater is an associate professor of social work at Fordham University. 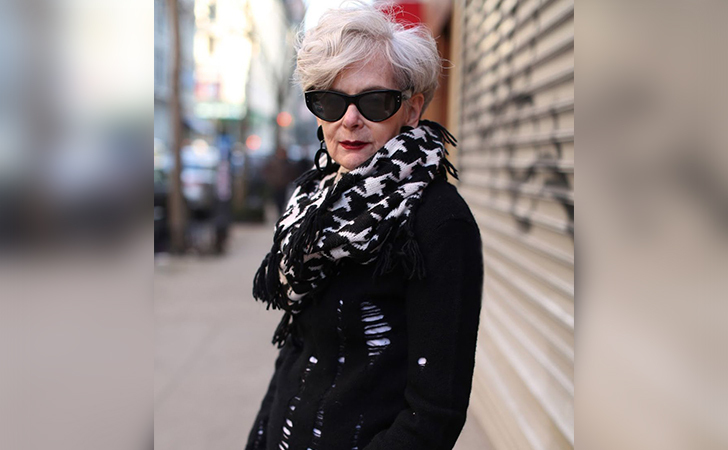 At 63 years old, she is also a style blogger and has always been comfortable in her own shoes. Her story of how she became an accidental fashion icon is pretty unbelievable, and it will have you cheering her on for sure. A few years ago Lyn was outside the Lincoln Center during New York Fashion Week, meeting a friend for lunch. She was suddenly and unexpectedly surrounded by a group of photographers and journalists who had mistaken her for a fashion industry icon. 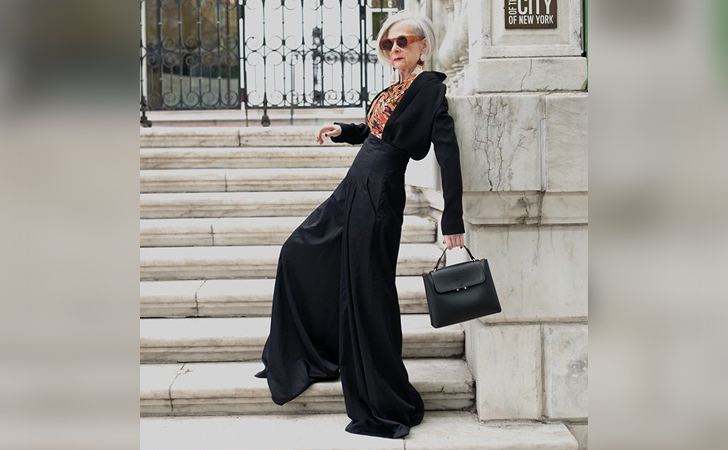 Since that day, Lyn has started a fashion blog, appropriately titled “Accidental Icon,” as well as an Instagram account. She uses these platforms to express her style and to take a break from her work life in academia. 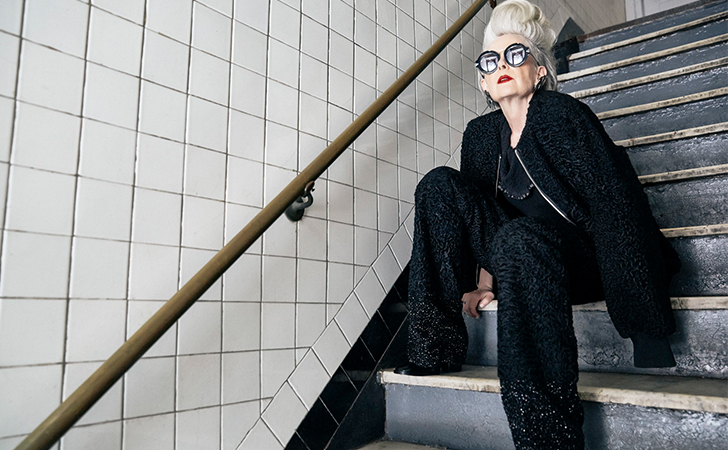 Her rise to fashionista status sparked a following of people rising up against ageism in the fashion sphere. Let’s face it though–Lyn is ANYTHING but invisible now. She is currently signed to Elite Model Management and struts her stuff proudly. She doesn’t believe in fashion having any kind of rules. 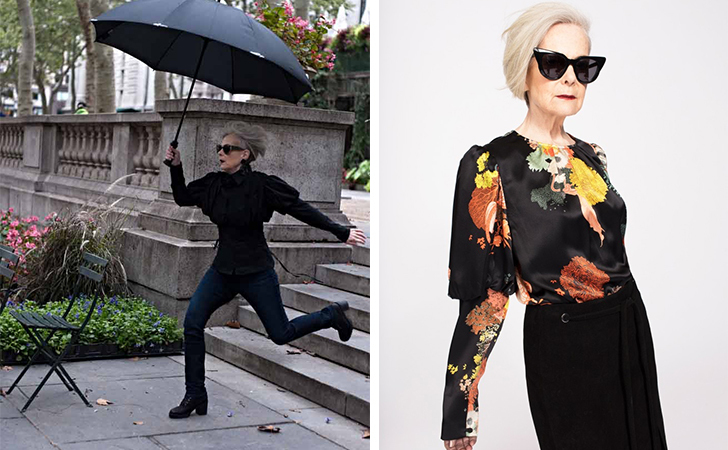 “I think, if you are comfortable in what you’re wearing, no matter how old you are and you’re owning it, you’re going to look completely fine,” she says. Kudos to this incredible woman and her amazing message to women of all ages. 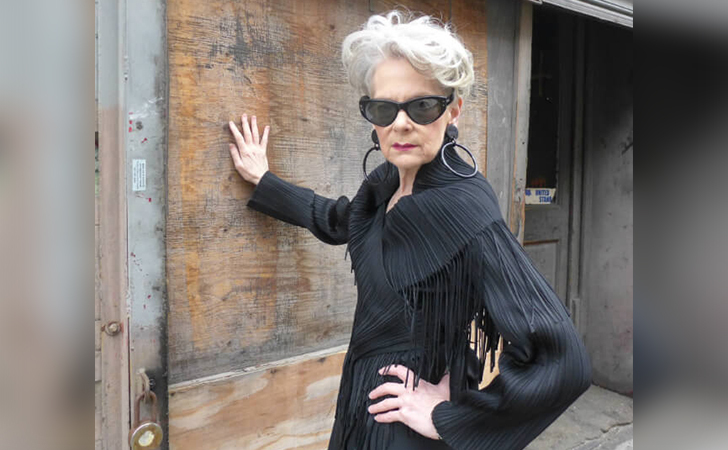 Let Lyn Slater be an inspiration to you, and remember–age is just a number! Don’t forget to SHARE this amazing story with your friends and family on Facebook and Pinterest!